It is a philosophy of care and assistance that values the maintenance of functional autonomy for the elderly or disabled person. 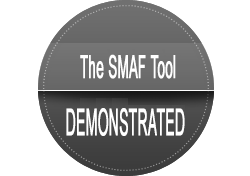 Our solution offers Web software, training and consulting services to ensure a successful implementation of the SMAF tool in your establishment. THE FIRST iSMAF SOFTWARE update IS NOW AVAILABLE! 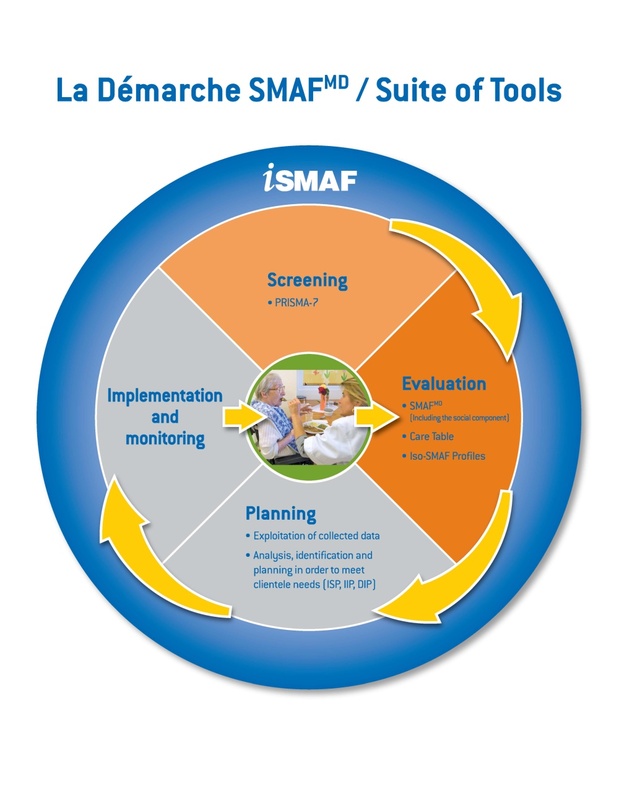 In Quebec, more than 12 300 professionals were trained on the SMAF and use it on a daily basis.